Your HILUX Pic - Only 1, no text! I searched Lisa's posts, and could not find the one where it was for sale. All the other regarding change in color etc. are there. Even on my posts, I couldn't find the correspondence. Hi Robbie, I see you all the time in Breed street, actually know where you turn off/in if that is not creepy at all That really is probably the best looking SFA I have seen in Pta! Ask other members on this forum what my capabilities are. 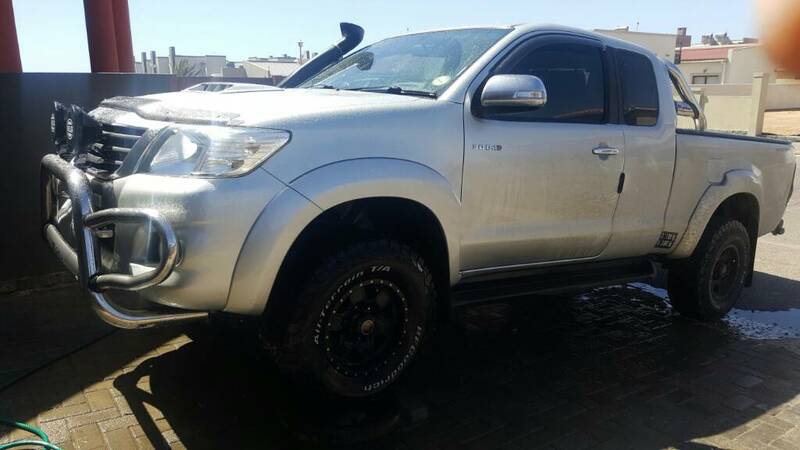 Do we have to get some pop-corn, something cold to wet the throat and sit back to watch how the saga of "The Hilux Investigations" unfolds? My Hilux and a veld fire survivor, a baby leopard tortoise. How about some more pics of that Hilux's, been quite here. Uitstekende mooi bakkie daar. Dink sy boetie staan in my garage. 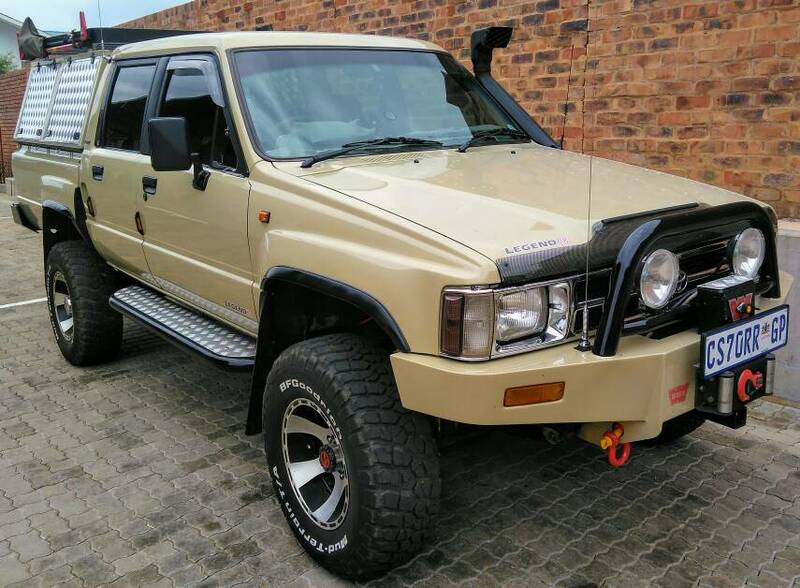 Jy sien, jy sal hom maar moet verkoop aan my!! New Addition called "Brand Alarm"